The good news for all the Huawei cellular operators of the World. 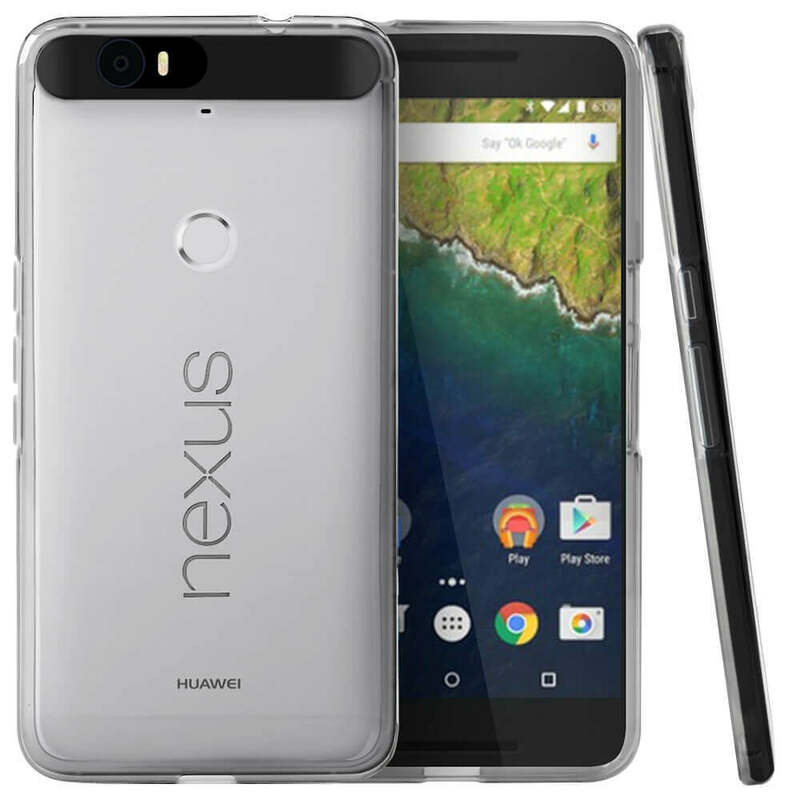 Huawei brings sleek and glamour Smartphone for its valued customers throughout the World with the name of “Huawei Nexus 6P”. This is complete package Smartphone for all the Smartphone lovers and now you can easily avail countless Smartphone feature by using this hand-set. It provides stylish look with an excellent quality and buyers really enjoy multiple incentives of this launched mobile phone after buying it. It provides Android OS, v6.0 Marshmallow system with Quad-Core speedy processor and provides dual sim option in this hand-set. Huawei includes 3GB ram with external SD-card supports and it provides high quality mega pixels front and rear camera for capturing images and making videos. This is complete package for using countless facilities through single hand-set. In this modern era technologies are going to be updated and Huawei understand situation very-well so it is providing 3G and 4G fastest internet facilities for using internet. It gives phenomenal look and model is very stylish with light weight. It provides four different varieties of buyers and they can choose black, white, gold and silver for using it. The complete information of this hand-set is available as below. Processor: Quad-Core Cortex A-53 1.55 GHz, Quad-Core Cortex A-57 2.0 GHz. Rear Camera: 12.0 mega pixels (Laser-Autofocus). Front Camera: 8.0 mega pixels (Dual-Recording). Display Colors: AMOLED capacitive touchscreen, 16M colors, Corning Gorilla Glass 4. Bluetooth, GPRS, EGDE, Wi-Fi direct, Wi-Fi Hotspot, USB, WLAN, Mp3, Mp4. Messages: SMS, MMS, E-mails, Push E-mails, IM. Ringtones: Mp3, Polyphonic, Downloadable, WAV, Sound-recording. Other Features: Speaker-phone, sleek body, face-detection camera, GLONASS. Latest Features: Oleophobic coating, Nano-sim, Multi-touch screen, Active noise cancellation via MIC. Available Colors: Black, White, Silver, Gold.